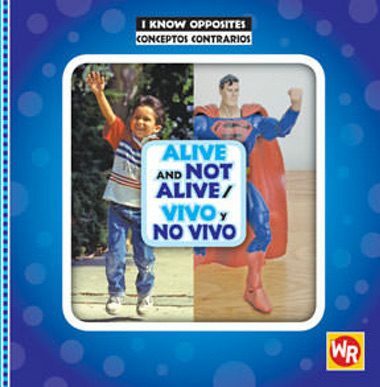 This bilingual series uses familiar objects and clear, concrete examples to help ELLs grasp the concept of opposites. At the same time, easy text and a strong photo-text match help build important reading skills. A summary page at the end of each book asks children to apply what they have learned about opposites, reinforcing their comprehension.